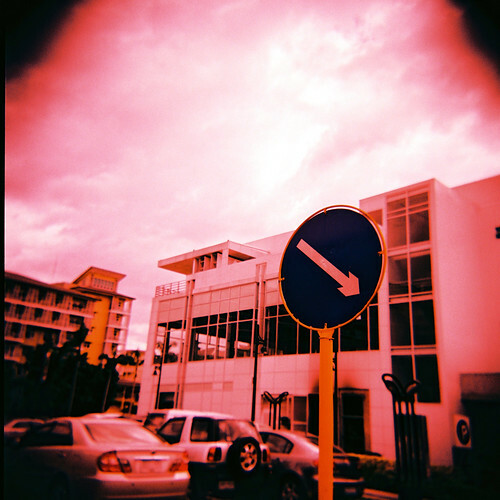 Holga 120GN – 45 This Way, originally uploaded by Daniel Y. Go. 7 BASTARDS, originally uploaded by Yesmoke.